Non-linear optical materials have widespread and promising applications, but the efforts to understand the local structure, electron density distribution and bonding is still lacking. The present work explores the structural details, the electron density distribution and the local bond length distribution of some non-linear optical materials. It also gives estimation of the optical band gap, the particle size, crystallite size, and the elemental composition from UV-Visible analysis, SEM, XRD and EDS of some non-linear optical materials respectively. 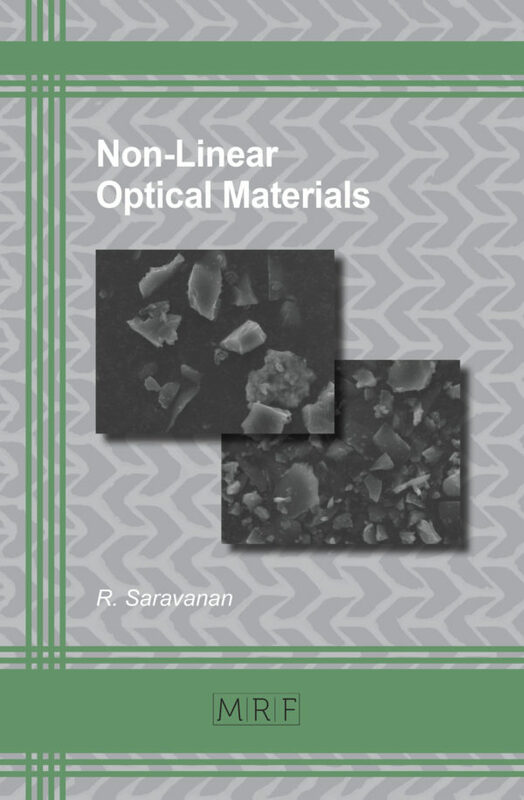 Chapter I provides an introduction to linear optics and the physical origin of non-linear optical phenomena. The principle characterization techniques for analyzing the microstructural, optical and morphological properties of non-linear optical materials are discussed: Powder X-ray diffraction (PXRD), UV-Visible spectroscopy, scanning electron microscopy (SEM), and energy dispersive X-ray spectroscopy (EDS). 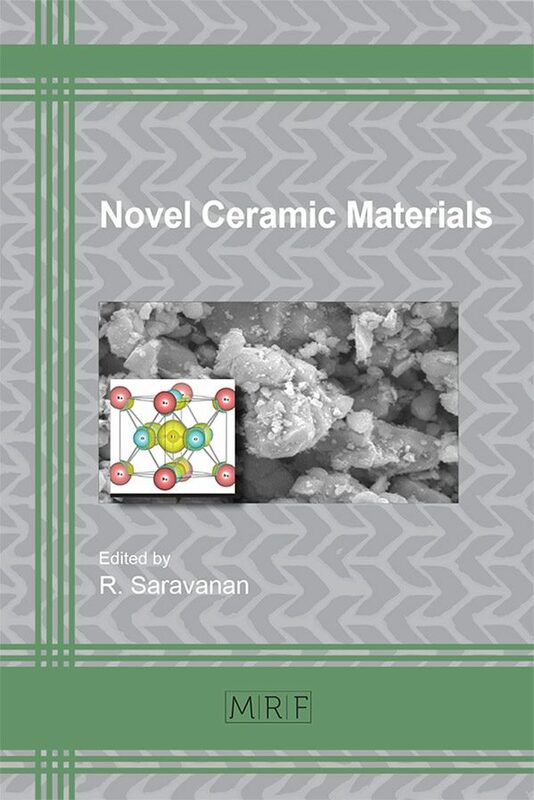 Also presented are methods for the structural refinement of these materials, as well as the analysis of electron density distribution by means of novel techniques and the corresponding computational procedures. Chapter II describes sample preparation and PXRD analysis of a number of non-linear optical materials, such as PbMoO4, LiNbO3, Ce:Gd3Ga5O12, CaCO3, Yb:CaF2, and Al2O3, Cr:Al2O3,V:Al2O3. Chapter III deals with the optical properties and micro-structural characterization of non-linear optical materials, such as PbMoO4, LiNbO3, Ce:Gd3Ga5O12, CaCO3, Yb:CaF2, and Al2O3, Cr:Al2O3,V:Al2O3. The band gap, crystallite size and particle size of these materials are determined by means of UV-visible spectroscopy, powder X-ray profile analysis and scanning electron microscopy. Also discussed is the elemental compositional analysis for PbMoO4, LiNbO3, Ce:Gd3Ga5O12, CaCO3, Yb:CaF2, and Al2O3, Cr:Al2O3,V:Al2O3. Chapter IV focusses on the electron density distribution analysis of non-linear optical materials, such as PbMoO4, LiNbO3, Ce:Gd3Ga5O12, CaCO3, Yb:CaF2, and Al2O3, Cr:Al2O3,V:Al2O3. The results are presented in the form of electron density maps and profiles. 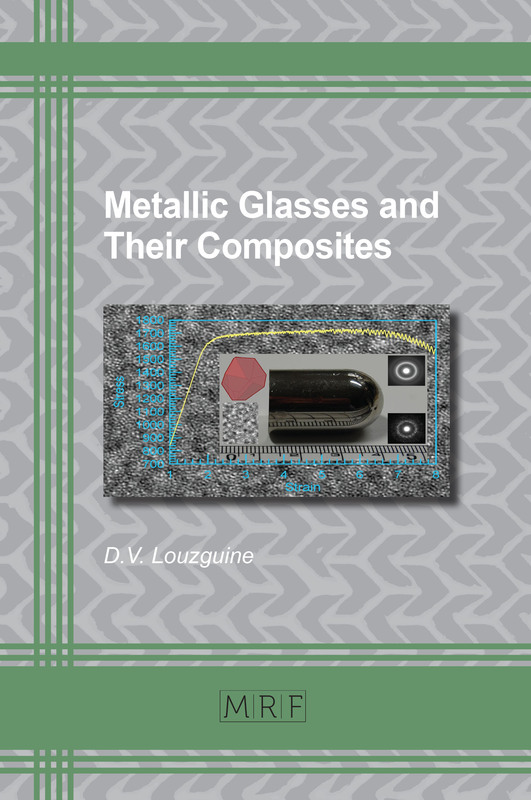 The bonding behavior of these materials is studied using both quantitative and qualitative analysis. Chapter V centers on the inter-atomic ordering in non-linear optical materials, and presents computations of the pair distribution function (atomic correlation function) for selected materials.